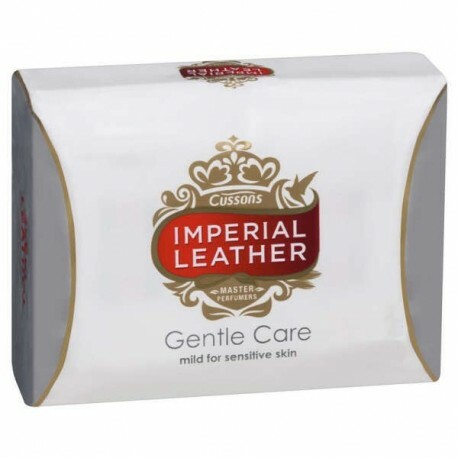 For a household soap which will leave your hands feeling clean and fragrant, try the Imperial Leather Gentle Care Soap, specially formulated for sensitive skin. 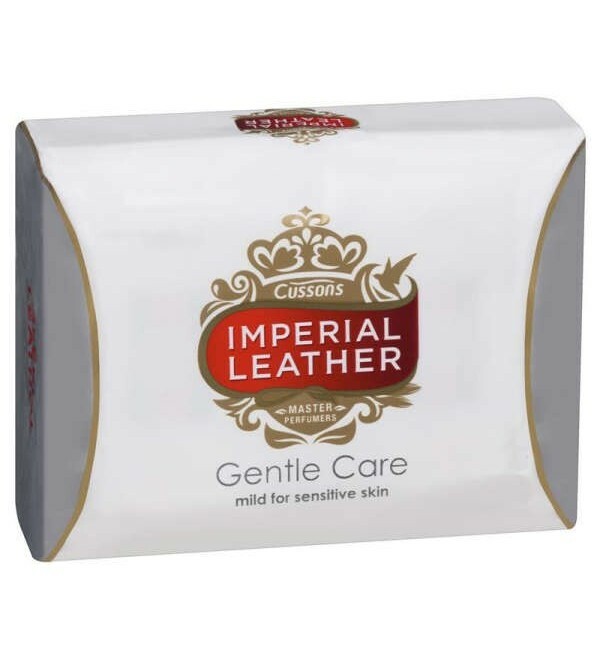 For a household soap which will leave your hands feeling clean and fragrant, try the Imperial Leather Gentle Care Soap, specially formulated for sensitive skin. Thick and solid, Imperial Leather adds a touch of luxury to your bathroom and will look regal in a lovely soap dish. Each pack contains 3 bars.